Mark your calendar! 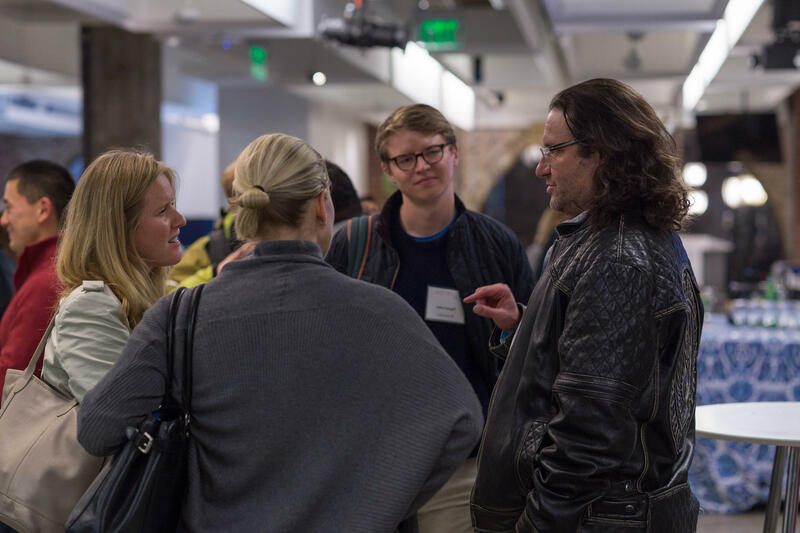 StrictlyVC's newest INSIDER Series event is coming up Thursday evening, May 4, at the elegant offices and gallery of NextWorld Capital at 836 Montgomery Street in San Francisco's Jackson Square neighborhood. If you want to mingle with friends and make new acquaintances in the tech-investing ecosystem, you won't want to miss it. Space is limited. Buy tickets here. 1.) Confide co-founder Jon Brod on the highs and lows involved in running one of the world's most popular secure messaging apps. 2.) Exploring solutions to our impending food crisis with Impossible Foods CEO Pat Brown (who, yay, is bringing Impossible's juicy burgers for attendees to try). Joined by acclaimed chef Traci Des Jardins. 3.) The RealReal founder and CEO Julie Wainwright is an e-commerce pioneer. Can she change shoppers' behavior? 4.) With 2017's biggest IPOs, Lightspeed has officially joined Silicon Valley's elite. Can its hot hand last? With firm founders Barry Eggers and Ravi Mhatre, in conversation with investor Semil Shah. Opening comments with help from our host, cofounder Craig Hanson of NextWorld, which invests in early-revenue stage companies with ambitions to go global -- quickly. The StrictlyVC INSIDER Series fee is $105 per person and includes access to the featured interviews, along with the following social gathering. Hope you can make it for a night of top-notch content, great networking, and delicious food. Tickets available here.